" Our chalet holiday home is for sale. Offers around £49, 000. 180 degree sea view from private balcony. 60 year lease. 10 months occupancy. 2 bedrooms. 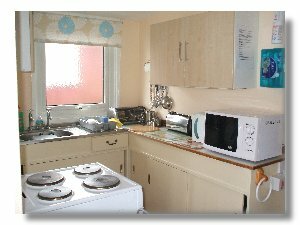 Fully equipped including full size cooker, fridge, microwave, double bed,triple sleeper, 2 seater sofa and 2 armchairs. 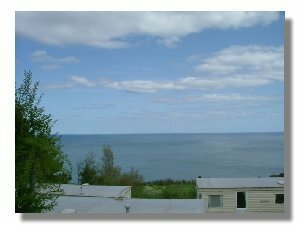 Call 01566 773760 for more info.."
"Coast View Holiday Park Welcome to our detached chalet holiday home at family owned Coast View between Teignmouth and Torquay, with stunning views across Lyme Bay. 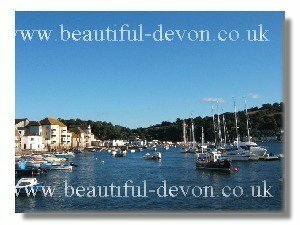 Within half a mile picturesque Shaldon offers a range of pubs, restaurants, shops and post office. 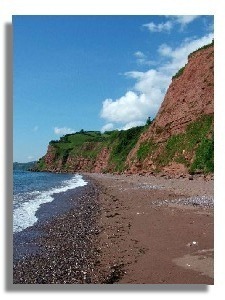 Ness Beach with its superb yachting, boating, fishing and beach facilities. 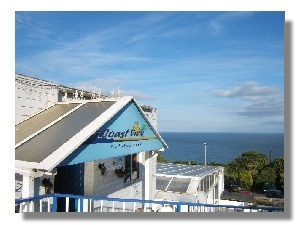 Not forgetting stylish Torquay only a short drive away. 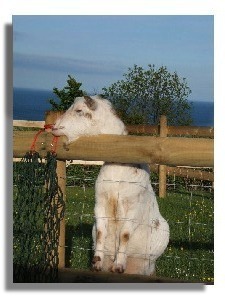 It all adds up to a fantastic holiday in South Devon.. Sleeps 4 to 6. We hope to see you soon! Te. 01566 773760. " There is a take- away and even a BBQ on those warm summer evenings. Children are also catered for with a programme of events just for them plus an adventure playground, assault course, crazy golf and indoor soft play area. A mini market, off licence, gift shop and launderette can also be found on site. 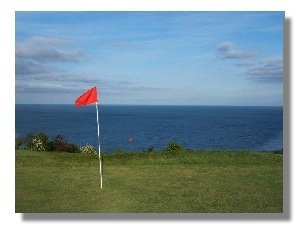 There is a Par 3 golf course just opposite the park. 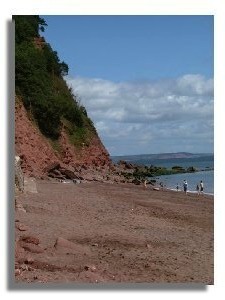 Don't miss Shaldon's Annual Water Carnival and Regatta week. Details of Accommodation- Sleeps 4 to 6. 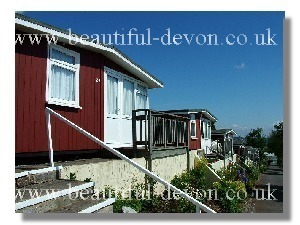 Ideal for family holiday-with 2 double bedrooms, a sitting/ dining room, shower room, and fully equipped kitchen. All double-glazed throughout. The main bedroom has double bed with window offering sea glimpses and a large wardrobe. A single z- bed is also provided if required. Second bedroom is a triple sleeper (being a double bed with a single above). There are wonderful coastal views from this window and even better views from the veranda- just perfect for sitting outside and watching the sunset. The dining area also has a superb sea view along the coastline and out to sea. Colour TV with DVD player and freeview digital box. The recently modernised fully equipped kitchen has a cooker, a microwave and fridge (with small freezer compartment). Photographs. Around and About. 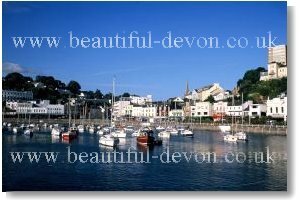 Within half a mile picturesque Shaldon offers a range of pubs, restaurants, shops and post office. 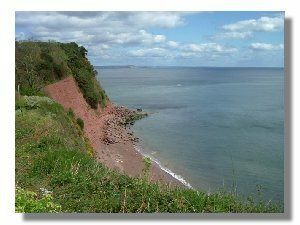 Shaldon foreshore with its superb yachting, boating, and fishing. Catch the foot ferry to Teignmouth. Do not swim in the River mouth. If you enjoy walking, the coastal footpath runs by the park and Dartmoor is only a short drive away. Stylish Torquay -the renowned English Riviera is on your doorstep together with all the fantastic places to visit throughout Devon and Cornwall. It all adds up to a fantastic holiday destination. 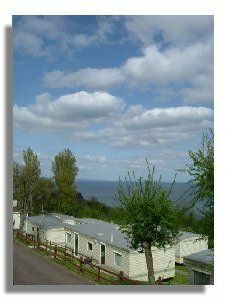 Comment from our first season's guests: "We had a lovely holiday & had everything we needed in the chalet"
"The view from No28 was fantastic & everyone was very friendly & welcoming"
"We had a super week & the chalet was very clean"
"The chalet had a fabulous view & we found Shaldon & the surrounding area lovely. The weather, too, was glorious"
"We enjoyed our holiday in Devon. We enjoyed the really fantastic view & had a look at many places in both Devon & Cornwall"
"We had a lovely week & would certainly go back again"
"Chalet very well equipped & had everything we needed"
"Had a great holiday - chalet fantastic, one of the best we've stayed in"
"The chalet was very comfortable & the campsite very friendly". 2011 Tariff: Peak weeks £500 per week. To book please ring, also for details of last minute cancellations and other late availability holidays. Pillows, duvets and blankets are provided but no linen. Bookings weekly from Saturday to Saturday during main season. Sorry no pets. Enquiries and Bookings. To make an enquiry or reservation please telephone us Amanda or Nigel on 01566 773760, anytime day or evening. If we are out when you call please wait for our answer machine to click in (longish wait) and leave your message and we will call you back. We look forward to hearing from you. Download our booking form for your convenience. If available a reservation will be held for you for a maximum of 4 days only. Once a cheque for a deposit of 50% and your completed booking form is received the booking will then be confirmed by us. The deposit is fully refundable if cancellation is necessary and is made more than 28 days before arrival. Balance is payable 28 days before arrival. Cash or cheques only.
" 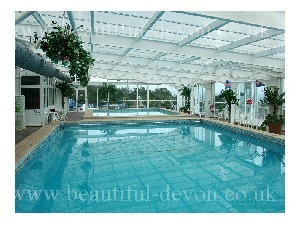 A perfect location for whatever a family holiday in South Devon means to you! "